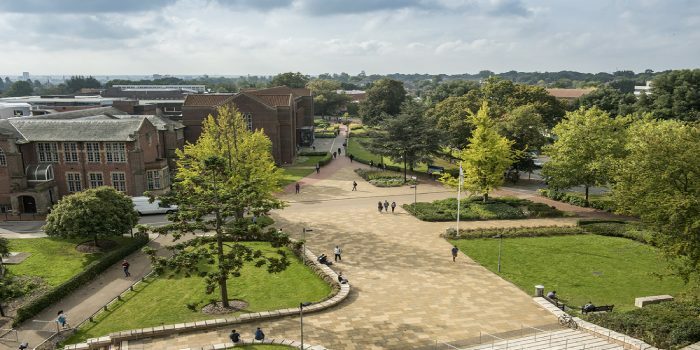 The prestigious UK-based University of Southampton’s Business School has opened applications for the MSc in Business Strategy and Innovation Management degree. The programme offers the latest concepts in strategy and innovation, with a prime focus on business growth and sustainability issues. It aims to equip students with crucial knowledge and skills required to develop and manage new products, services and business models in a range of sectors. In the MSc in Business Strategy and Innovation Management degree, students explore different aspects of strategy & innovation and how they can be used to help companies and communities become more competitive; to drive a facelift in existing industries and to create new business opportunities. Students will learn the myriad impacts of innovation on the economy and society. The programme includes numerous futuristic modules which ensure that students are endowed with the latest best-in-industry international ideas and approaches. Moreover, students get afirst-hand experience on various strategic and management challenges of developing, implementing and marketing new products and services. 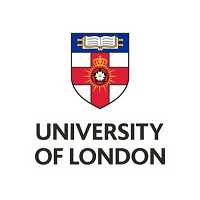 The course content is underpinned by the extensive research expertise of University academics, belonging to vivid themes and background best suited to the course. Eligibility Criterion: Upper Second Class or for most Universities in India, a score of around 60% aggregate; the University will consider each application carefully on its merits. Scholarships:Students applying for this programme are eligible for Southampton Merit Scholarships worth up to £5,000, the Chevening Scholarship and the Commonwealth Scholarships. These scholarships will be in the form of a tuition fee reduction. Click hereto know more about the programme and apply.